The newly appointed Czech Prime Minister Andrej Babiš is heading to his first EU summit next week, planning to defend his country’s stand on migration and refugee quotas and promote a more ambitious reformist agenda. Babiš, 63, the country’s second-wealthiest man, had campaigned on a Eurosceptic platform for the 22 October election, which his centrist movement ANO (Yes) won. However, most other parties refused to cooperate with him, forcing him to settle for a minority government. As he told the inauguration ceremony at Prague Castle on Wednesday (6 December), the summit has a special importance for him because “issues concerning Czech security will be discussed”, meaning migration and Brexit. In the campaign, migration became a top item on his European policy agenda. Babiš said several times that migration is the biggest challenge the EU is facing now and it needs to be solved quickly, effectively and “far from the European territory”. For him, the key to handling migration is to fight against human traffickers. And that’s what he wants to explain to the other EU leaders on 14-15 December. Migration is one of the topics of the EU summit and will be discussed during an informal meeting under the Leaders Agenda scheme. 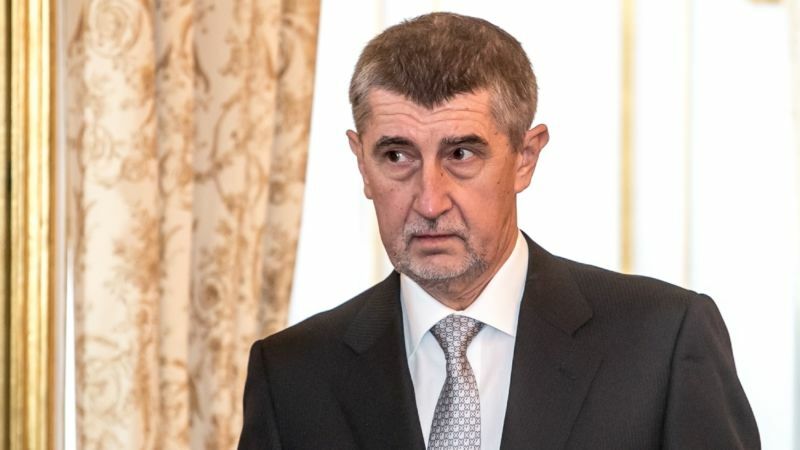 Just after his appointment, Babiš also said that he wanted to convince the European Commission not to pursue the legal case against the Czech Republic over migration quotas because “quotas are not the right solution”. Czechs have been criticising the refugee relocation mechanism since they were introduced and refused to accept refugees coming to Italy and Greece under the scheme. So far the country has accepted only 12 people. The European Commission has launched a legal case against Poland, Hungary and the Czech Republic for refusing to take in refugees. A further update is expected in the Commissions latest infringement package this week. But Babiš’s criticism is not directed only at migration but also at the EU’s growing bureaucracy. That’s why he thinks the EU needs a reform. He confirmed his pro-reform approach last month after meeting ALDE group leader Guy Verhofstadt. Babiš said on that occasion that his new government will come up with concrete proposals on how to improve the EU. The Czech membership of the EU is also clearly stated in the programme of his ANO party. What’s more, he is not in favour of a Czexit referendum either. He re-affirmed that position after meeting Tomio Okamura, leader of the right-wing anti-EU party Freedom and Direct Democracy, which emerged as a third biggest force from the recent parliamentary elections. The two did not agree to cooperate because their programmes differed too much. Strange how the Czechs want to remain Czech. They have long been aware that Islam is not compatible with liberal democracy and Czech culture.